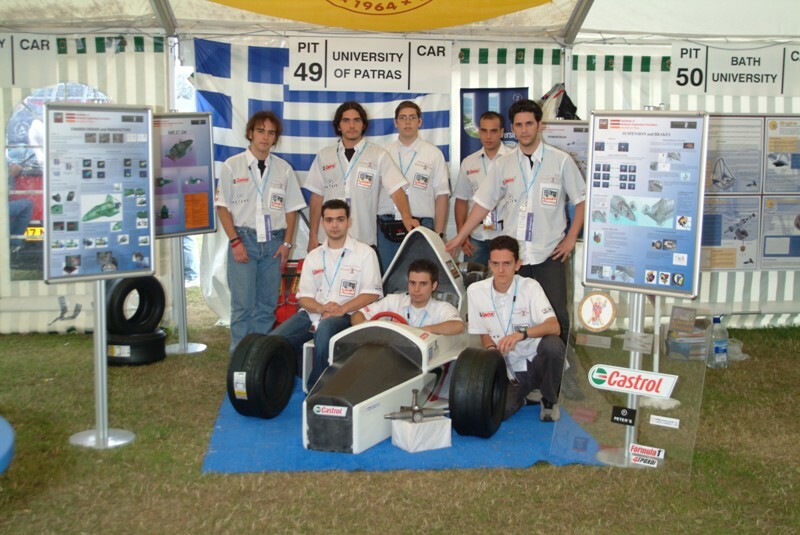 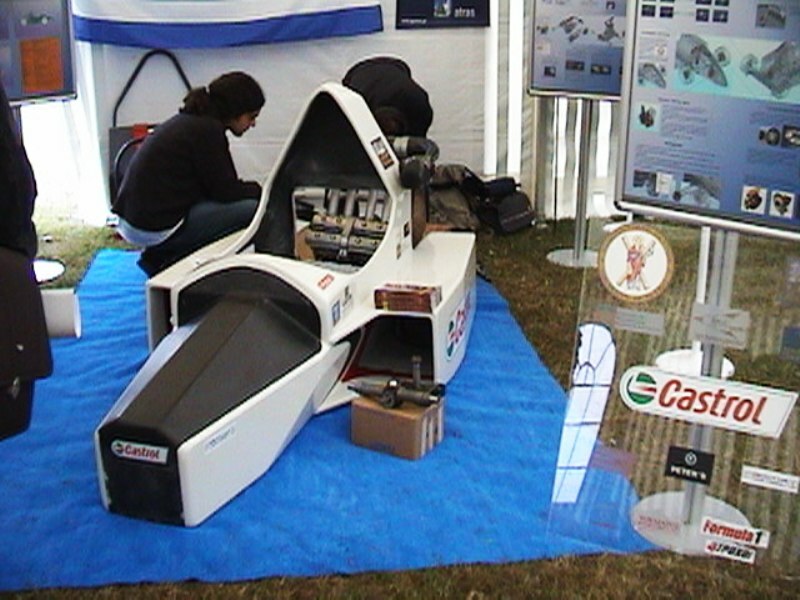 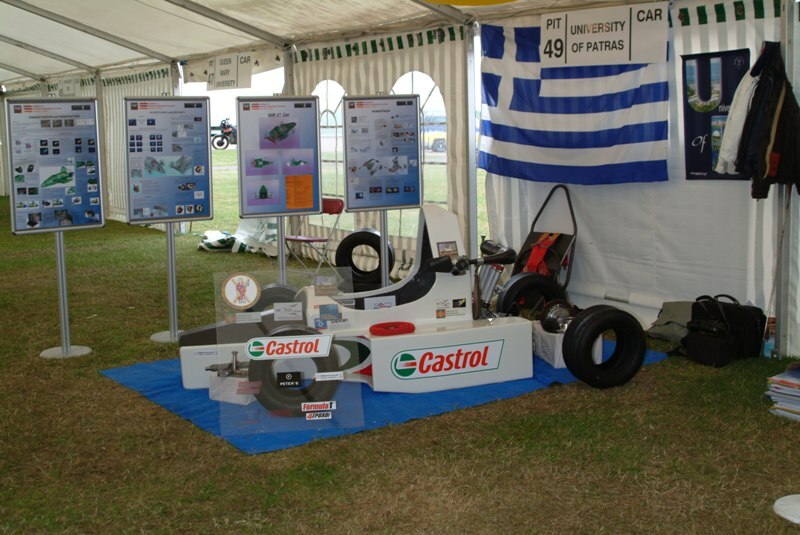 In 2003 the University of Patras Formula Student Team entered the class 2 of the competition with a completed composite chassis and other constructed parts of the formula car. The team impressed the judges with their knowledge and the quality of the completely house made chassis. The team won the IMechE Design award and conquered the first place in the overall scoreboard of the second class of the competition, among 8 other universities from all around the world, some of which entered the same class with an almost complete car. 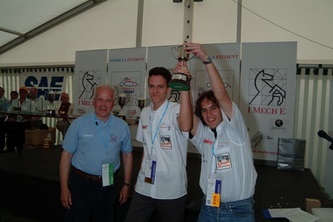 The above result gave the team a boost to complete the car within 2004 and give their best for another distinction in the competition to come.